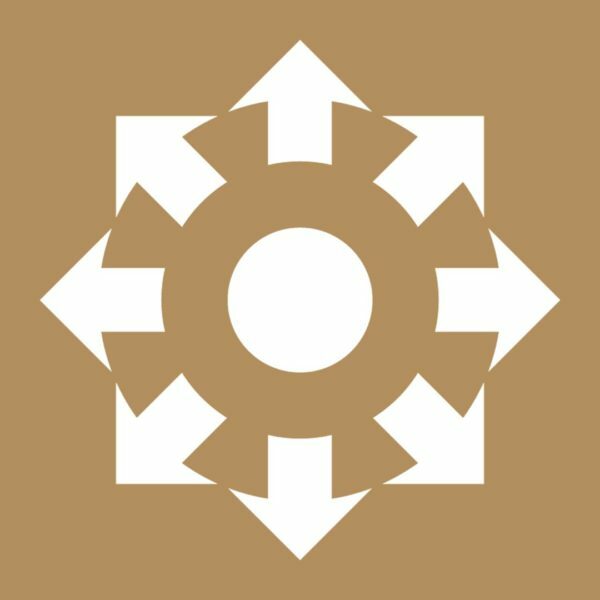 From our first days as the Institute of Transport, we have grown to become CILT, the leading professional body for everyone working in supply chain, transport and logistics. We have grown from one branch to thirty-five, representing over 35,000 professionals across the world. Most importantly, we have embraced the cultural changes of the last century. As we celebrate our centenary and all that we have achieved, we also look to our future. 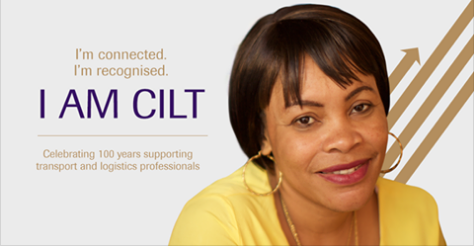 CILT is a remarkable organisation, a reassuringly constant presence in an ever-changing world. This Centenary year we celebrate our heritage, but we also rededicate our Institute to our core values, and to the task of upholding them for the next 100 years. This year we celebrate much more than 100 years of existence. We celebrate every member of our global family, our values, our achievements and our shared hopes for the future. We take the opportunity to remind ourselves why we remain relevant, and how we can continue to support our members and the work they do, today and tomorrow. Over the course of the year we will be sharing membership stories from around the world as our members tell us why they are proud to be part of CILT, and what their membership means to them. 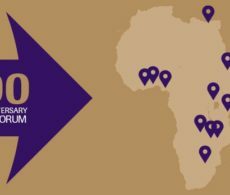 Today we launch our centenary campaign celebrating global recognition of our networks, our membership and our educational standards. Look out for many more variations of the campaign over the course of the year as we continue to celebrate our members, our values and our achievements moving forwards into the next century.